In today’s review, we will be delving into the strange steampunk world of inventory and imagination where players will take on the role of a lowly but seemingly eccentric handyman who is trying to repair broken machines to gain more resources in order to complete projects and, ultimately, enter the mysterious universe of the Great Machinists. 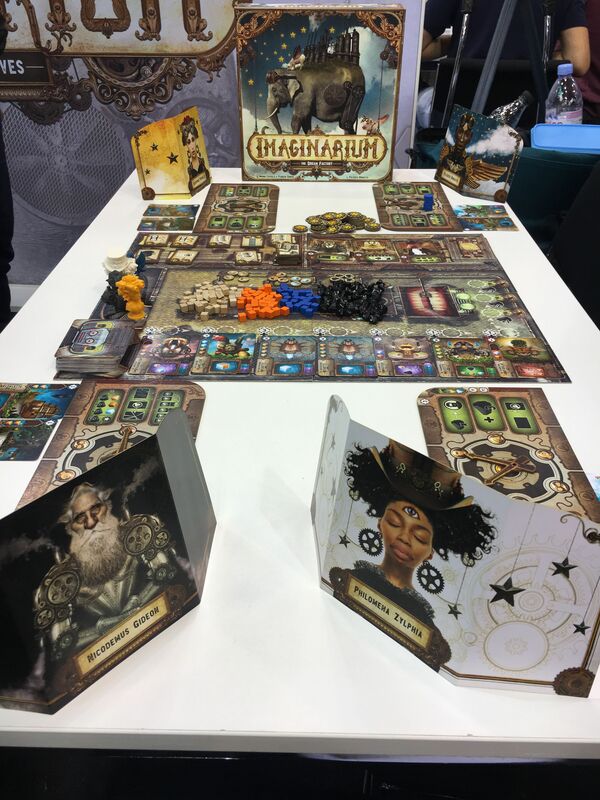 Imaginarium is a euro-style engine builder that also incorporates some worker placement to create a 2-5 player medium weight strategy game which will normally take 60-90 minutes to play: Add to that the euro expertise of designers Bruno Cathala, along with Florian Sirieix and some interesting artwork by Felideus Bubastis, publisher Bombyx appear to have been ticking all the boxes for a successful game. The game has a central board known as the bric-a-brac which will hold all four resources (charcoalium, wood, copper & crystal), the handyman’s assistants, project tiles that will earn victory points, as well as the broken machines themselves which will continue down a conveyor belt until chosen by a player or thrown to the crusher. Each player will also have a player board in front of them which they will use to decide what action they will take on their turn, as well as provide space to recruit the before-mentioned assistants and repair the chosen machines. The player boards will also dictate which machines and how many each resource that player will start the game with. Players will also use screens to hide their victory points and resources. The actions, two of which a player can take on their turn, are: Repair a machine which will then give you a set amount of a resource each turn, Dismantle a machine which will give either resources or victory points, and Reorganise machines meaning you can combine certain machines in order for them to produce more resources than they would separately. Carry out transactions meaning buying or selling resources, Extraction which immediately gives you 3 charcoalium and Recruit which allows you to purchase an assistant who will have a one-off or ongoing special ability that only you will get the benefit of. There is a caveat to these actions, however; the six of them are placed on a dial which have fixed clock hands in the centre. This means that if you want to extract charcoalium, then you also have to either choose to recruit an assistant or repair a machine. Add to this the fact that you can’t choose the same combination two turns in a row, then it forces players to plan turns ahead and adds a great deal of strategy to the game. 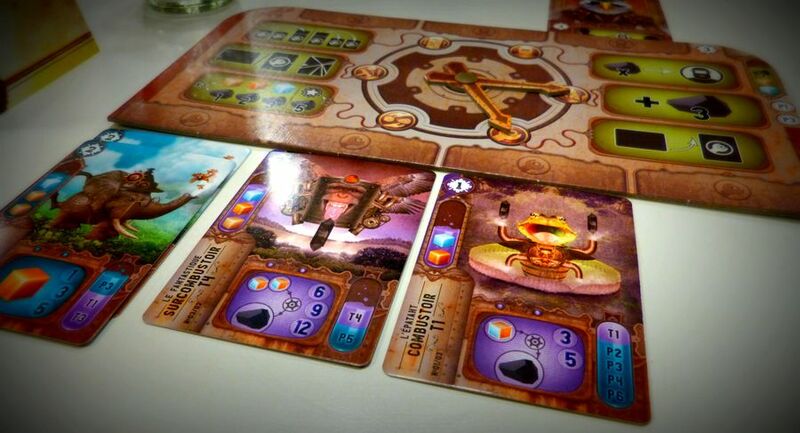 On a turn, players will reserve a machine or spot on the charcoalium extractor by placing their beautifully sculpted Handyman bust on the board, the Handyman closest to the start position will go first in the next stage, which is Implementation. Firstly, the artwork will completely divide people’s opinions as I feel it’s a real ‘love hate’ design, which in general I really do like. The characters all look great, some aspects appear to be actual photographs which in the main work extremely well. The only part of this that I did not like is the ‘Crusher’, which is where unclaimed or discarded machines are thrown, as it’s a photo of a human mouth baring its teeth and for me is simply glaringly ugly on an otherwise well-presented and tidy board. 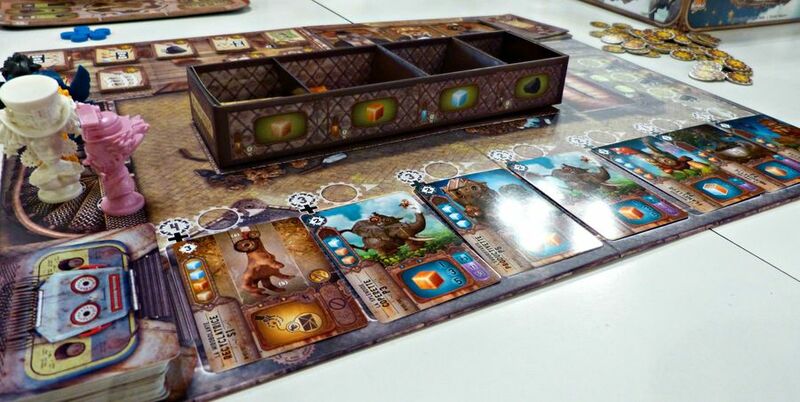 The components of the game are brilliant, from the Handyman busts that will be great to paint to the well-designed player’s boards and the thoughtful resource holder that sits in the centre of the board. As far as gameplay goes, Imaginarium is fast-paced with players’ turns sometimes taking 20-30 seconds depending on what actions they have chosen, and given that a turn is so structured as to what order a player does what action, it soon becomes mechanical for the player that helps familiarise oneself with the game. The assistants add a lot to the game and are all pretty powerful if used correctly, although they vary in price. One will allow you to secretly choose a project that isn’t on the board and work towards it, another might give you extra VP on completion of projects, whilst the most expensive assistant allows you to not be hamstrung by the action dial and choose whichever two actions that you want which is awesome, especially if bought early, although they are randomly brought to the board. 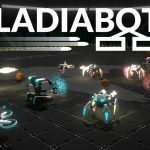 So far I have only mentioned the machines that give players resources each turn, but there are four other types: Attack machines can steal resources or deactivate other players’ machines, although a counter to this are the Defence machines. There are also Special machines that will let players choose discarded cards or one that will simply give you VP each round. The last type is the Transformation machine which, when added to a different machine, will increase or change the type of resource that machine will produce. One of the obvious aspects of Imaginarium is that there’re so many different strategies for a player to try, whether that be going for lots of the cheaper machines in order to produce loads of resources or buying attack machines to mess with an opponent or concentrating on completing projects first to maximise the VP that they give. I’ve tried all of these and a few more, and I still can’t choose a definitive path that will win the game on a regular basis, which is great for any game. My single biggest gripe about this game may be what makes it so good for some people or maybe something that others haven’t even paid attention to:The endgame can creep up so quickly, and it’s mega frustrating to the point that I have shouted out in disgust when another player has ended the game. Sometimes it will take a good few rounds to get your machines up & running to produce enough resources for you to feel like you’re moving forward. You can guarantee that will be the moment that your ‘friend’ will announce with a great big smile on their face that they have 20+ VP. Sure, you may well still win the game with the ‘endgame’ bonuses given out, but it’s so frustrating and annoying. This, however, maybe where Bombyx have pulled a blinder, because each time this happens, I immediately want to play again. 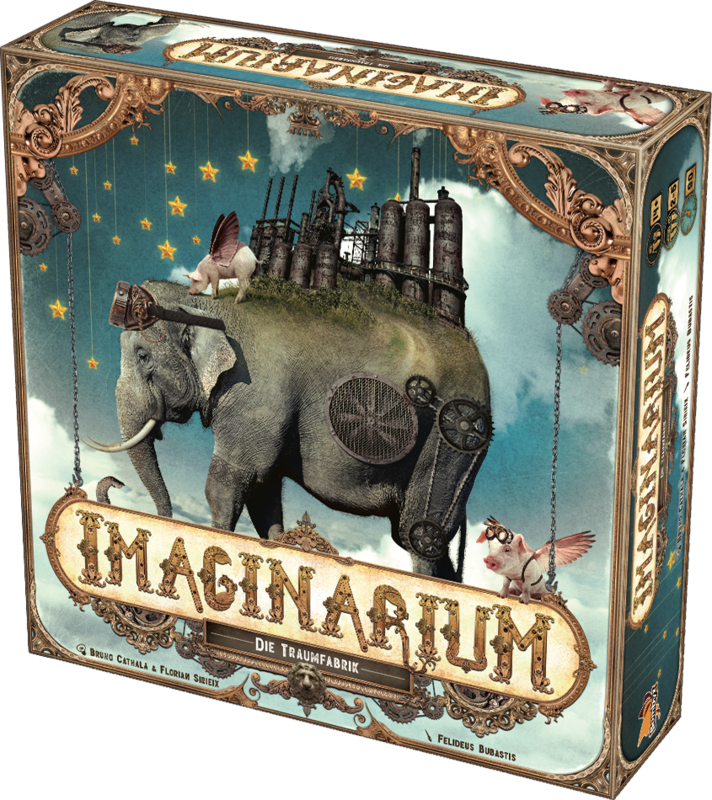 Imaginarium is my kind of euro game, medium in weight, fast paced but maintains a good degree of strategy, replayability and fun. The art will divide opinion but the component quality is great and well-priced for the amount of game in the box. I have really enjoyed this game and can’t see me parting with it for a long time to come, or at least until I can beat my wife. 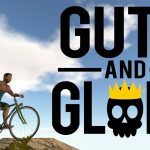 Marvellous game, give it a try.